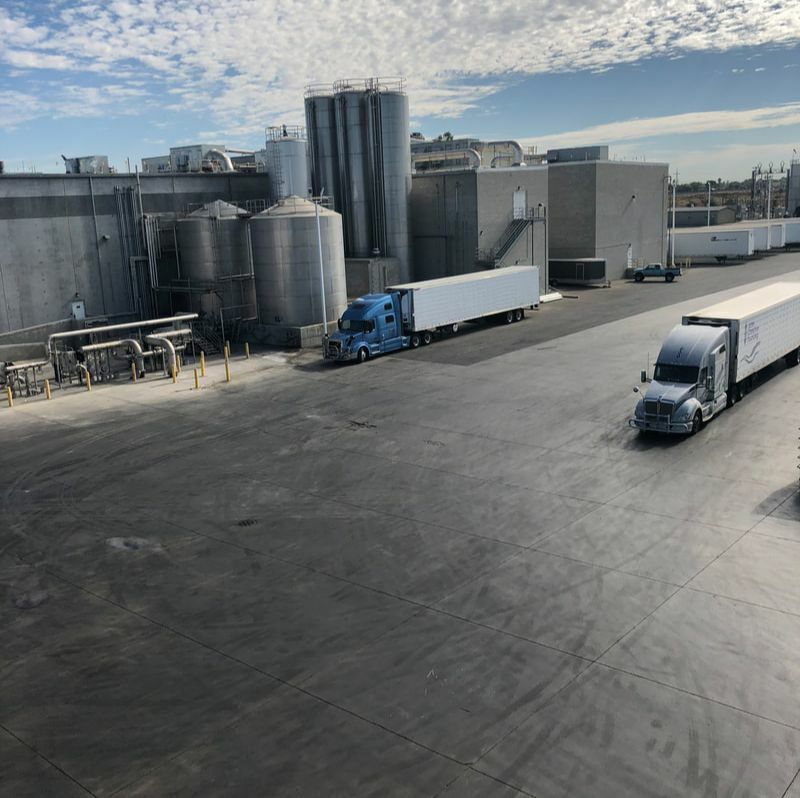 WE HAVE BEEN DELIVERING PROFESSIONAL TRUCK REPAIR AND MAINTENANCE SERVICES IN AND AROUND ROCKLIN, CA SINCE 2010. OUR EXPERT TEAM AT ALTA REPAIR CENTER USES THE BEST TECHNOLOGY TO MAKE SURE YOUR TRUCKS ARE BACK ON THE ROAD FAST. Alta Repair Center of Rocklin, CA, offers expert service for any major or minor truck and fleet repair. We have been providing professional fleet repair and maintenance services to truckers in and around Rocklin since 2010. Our expert team at Alta Repair Center uses the best technology and equipment to get you back on the road fast. Alta Repair Center is a top rated Truck Service Center. We are able to deliver the quality of an established national franchise while maintaining the connection of a local owned business. We understand that your trucks are critical to your livelihood, and we work hard to keep your vehicles in top condition. Our shop also offers a wide range of parts / tires and a world-class parking facility.